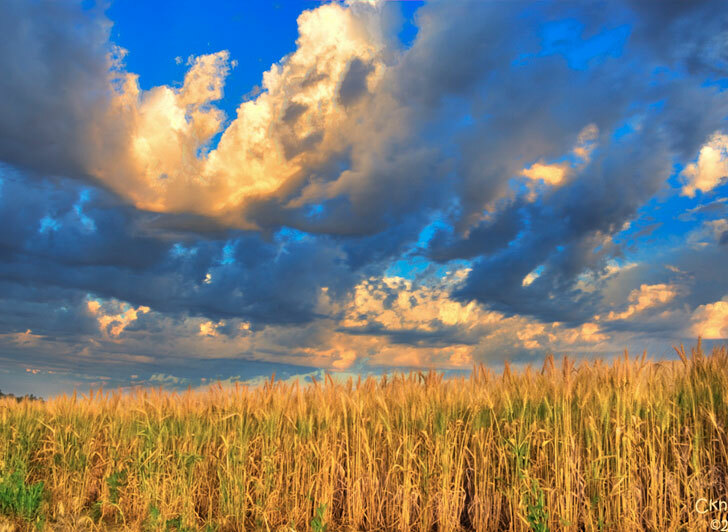 Researchers in Australia have developed a form of salt-tolerant wheat that could help address the global food crisis by allowing farmers to grow crops in soil with high salinity. They created the new form of wheat by crossing a modern strain with an ancient species, a pairing that resulted in a hearty new kind of plant that can withstand soil that most commercial forms of wheat can’t survive in. The researchers believe this new super-wheat will allow farmers to grow more food crops on land previously thought to be off limits to agriculture. Most plants have no salt tolerance and thus rising sea levels could spell disaster for global crops. As the global ice caps melt and sea levels rise, salty sea water mixes with fresh water sources on land and seeps into soil causing plants normally grown there to perish. “The salt-tolerant gene (known as TmHKT1;5-A) works by excluding sodium from the leaves. It produces a protein that removes the sodium from the cells lining the xylem, which are the ‘pipes’ plants use to move water from their roots to their leaves,” said lead researcher Dr Matthew Gilliham. The researchers are now working to use their breeding process to develop a salt-tolerant strain of bread wheat. Researchers in Australia have developed a form of salt-tolerant wheat that could help address the global food crisis by allowing farmers to grow crops in soil with high salinity. They created the new form of wheat by crossing a modern strain with an ancient species, a pairing that resulted in a hearty new kind of plant that can withstand soil that most commercial forms of wheat can't survive in. 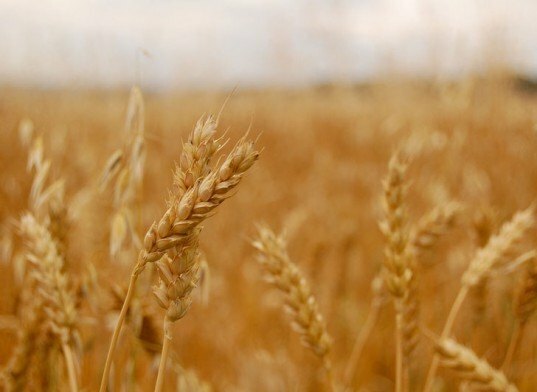 The researchers believe this new super-wheat will allow farmers to grow more food crops on land previously thought to be off limits to agriculture.